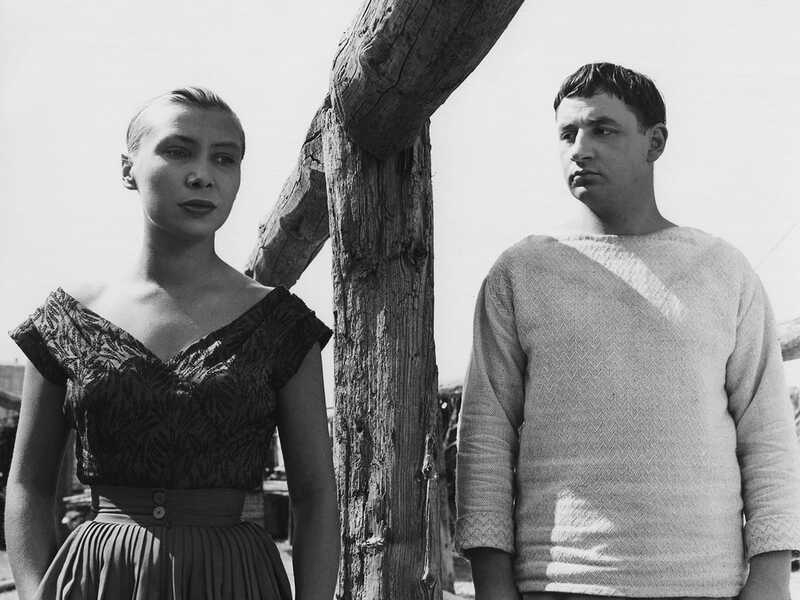 Agnès Varda used the skills she honed early in her career as a photographer to create some of the most nuanced, thought-provoking films of the past fifty years. 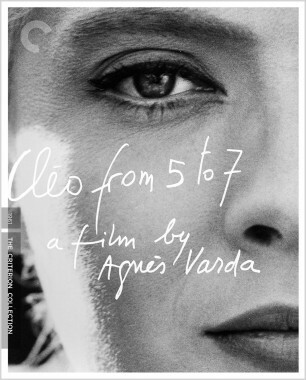 She is widely believed to have presaged the French new wave with her first film, La Pointe Courte, long before creating one of the movement's benchmarks, Cléo from 5 to 7 (Cléo de 5 à 7). 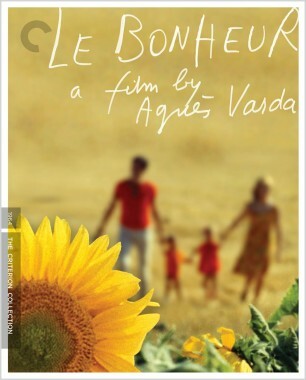 Later, with Le bonheur and Vagabond (Sans toit ni loi), Varda further shook up art-house audiences, challenging bourgeois codes with her inscrutable characters and offering effortlessly beautiful compositions and editing. 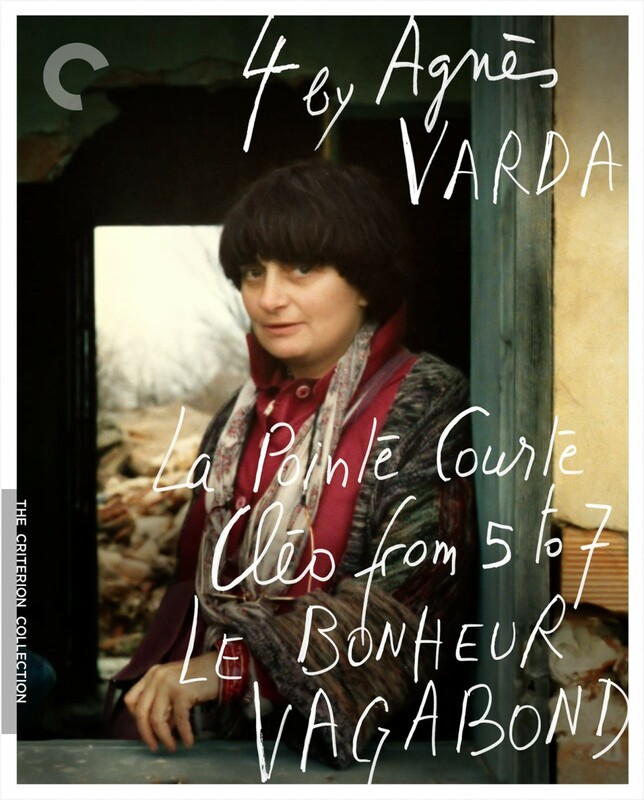 Now working largely as a documentarian, Varda remains one of the essential cinematic poets of our time and a true visionary. 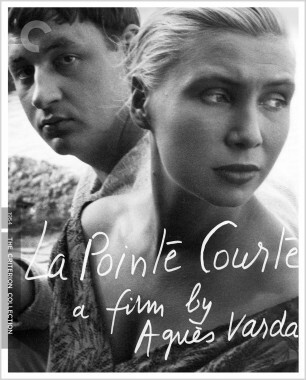 Agnès Varda eloquently captures Paris in the sixties with this real-time portrait of a singer (Corinne Marchand) set adrift in the city as she awaits test results of a biopsy. 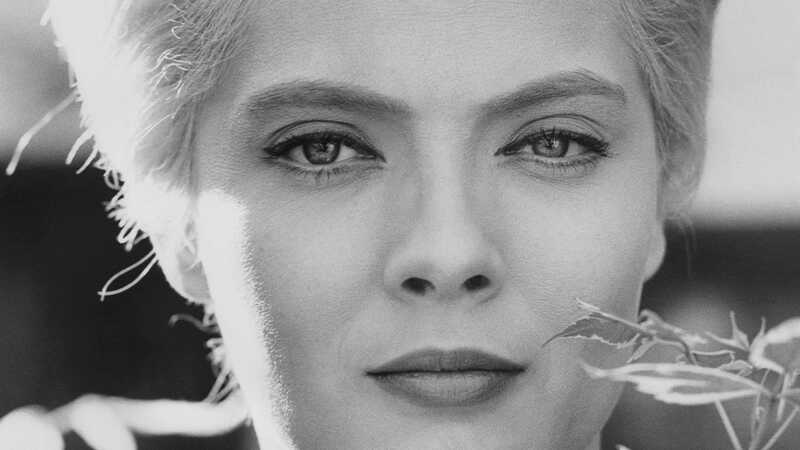 A chronicle of the minutes of one woman’s life, Cléo from 5 to 7 is a spirited mix of vivid vérité and melodrama, featuring a score by Michel Legrand (The Umbrellas of Cherbourg) and cameos by Jean-Luc Godard and Anna Karina. Though married to the good-natured, beautiful Thérèse (Claire Drouot), young husband and father François (Jean-Claude Drouot) finds himself falling unquestioningly into an affair with an attractive postal worker. 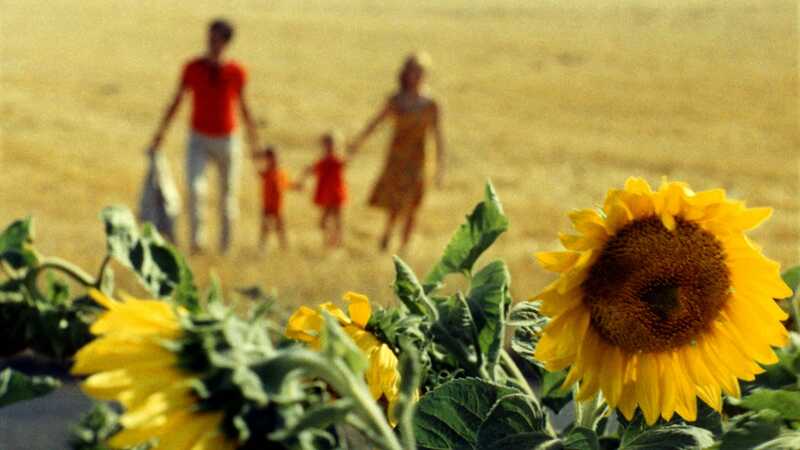 One of Agnès Varda's most provocative films, Le bonheur examines, with a deceptively cheery palette and the spirited strains of Mozart, the ideas of fidelity and happiness in a modern, self-centered world. 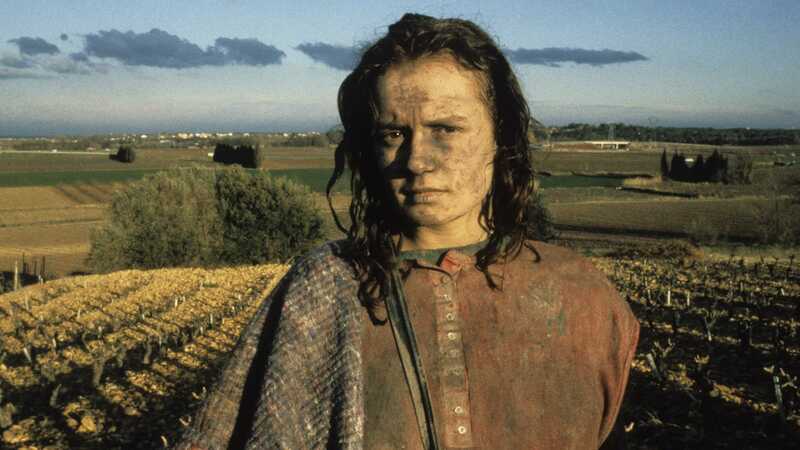 Sandrine Bonnaire won the Best Actress César for her portrayal of the defiant young drifter Mona, found frozen to death in a ditch at the beginning of Vagabond. Agnès Varda pieces together Mona’s story through flashbacks told by those who encountered her (played by a largely nonprofessional cast), producing a splintered portrait of an enigmatic woman. 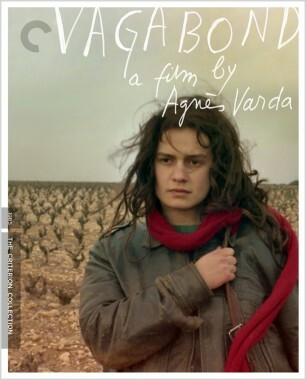 With its sparse, poetic imagery, Vagabond (Sans toit ni loi) is a stunner, and won Varda the top prize at the Venice Film Festival.